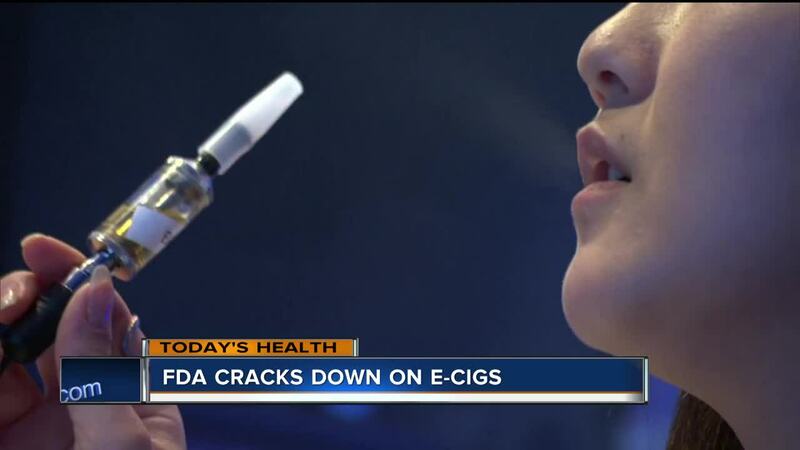 The FDA is cracking down on E-cigarette companies due to the large amounts of teen vaping. The FDA is now calling teen vaping an epidemic. 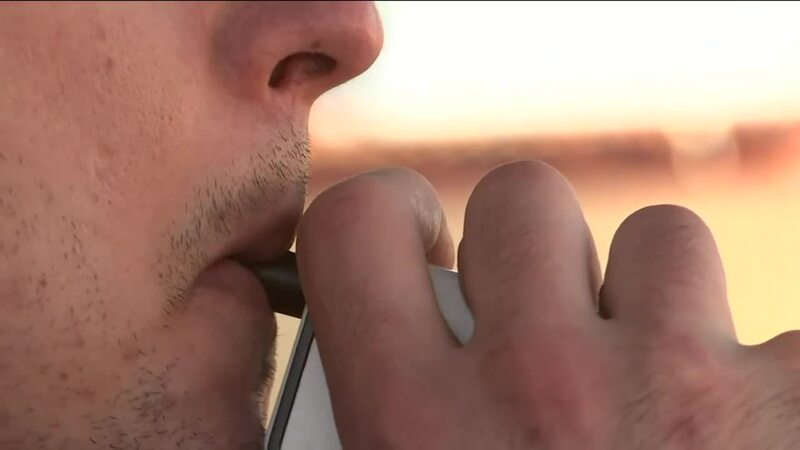 The agency is warning E-cig companies they will be taken out of the marketplace if efforts aren't made to keep the products out of teens' hands. Ask high school student Michaez Giles about teens and e-cigs and he'll call it a non-issue. "Kids over here we don't use vapes," he said. "What's vapes?" An organization called 'Tobacco Free Kids' says that's not the case. According to their study, nearly 12-percent of Wisconsin high school students have used e-cigs within the past 30 days. Urban Vape operations manager Michael Hamilton believes teens are getting ahold of them from older friends, their parents, or vape stores that don't I.D. Hamilton admits he made that mistake a few years ago. "In my opinion she looked 30, maybe even 32," Hamilton said. "Turns out a couple weeks later I got a letter in the mail saying the person I sold to was a minor." In Wisconsin, vape shops are supposed to I.D. anyone who looks 27 and younger. Hamilton said he found out the teen was 15 years old and working undercover for the FDA. Dr. Barb Calkins with Children's Hospital says pediatricians are already seeing teens dealing with side effects including higher heart rates, troubles with concentration, memory and more. "We've even had several kids admitted to the intensive care unit at Children's Hospital because of breathing problems from even short-term use," she said. Calkins said the biggest of concern of whether E-cig use can lead to cancer remains unknown. The FDA has put major E-cig companies on the clock. They have 60 days to come up with a plan to prevent teens from using their products.